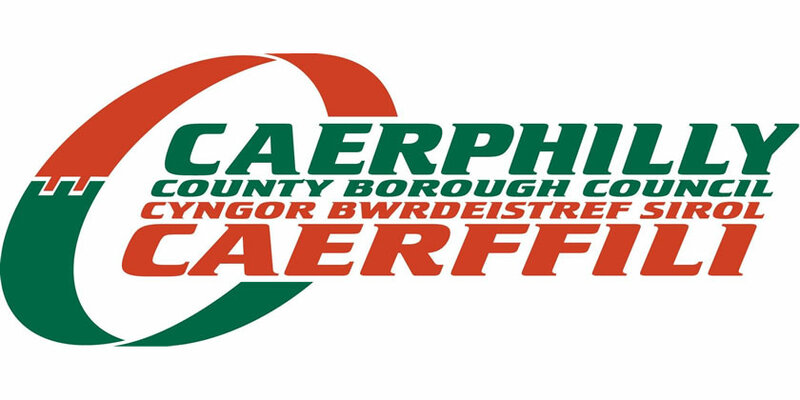 A council appeal will help those in need in the Caerphilly county borough during the festive period. Staff from Caerphilly County Borough Council took part in a ‘Fashion for Food’ day where they donated items of food in exchange for dressing down. Items of food were also donated from a number of council suppliers and contractors, along with vouchers to the value of £3,220. Donations were distributed to food banks in Blackwood, New Tredegar, Risca and Caerphilly. As well as supporting local food banks, donations were also used to fill hampers with essential items and Christmas treats as part of the council’s Operation Santa appeal. Caerphilly Churches Night Shelter project also benefitted from donations to help support rough sleepers during the winter months. Businesses who donated to the appeal include AL Landscapes, Albert & Flaherty, AP Waters, A-Plant Lux, Argies Coffee, Atlantic Building Services, Bradford’s Minibus & Coach Hire, Bryn Group, Bulk Vending Service, Cardiff Lift Company, Carter’s Minibus, Castell Howell, CDS Integrated, Colin Laver Heating, Creigiau Travel Ltd, DP Dennehy, Davies Coaches, DNA Heating, EJ & Co Building & Grounds Maintenance, Engie, FI Waters Fencing, Fusion Electrical, Garth Farm Contractors, GG Electrical, Gibbon Equipment Hire, GKR Maintenance & Building, Glanmor Developments, GR Tree Services, GTS Coaches, Heatforce, Hedlyn Building Contractors, Hendredenny Play Scheme, Hi Tech, Horizon Disabled Adaptations, IDS Security, JS Lee, Jefflyn Construction Ltd, Jistcourt Ltd, Just Rails Ltd, KB Taxis, L & K Kabs, LCB Construction, Lightning Solutions, Little Einsteins, Lyreco, M & P Electrical, Millennium Building Contractors, MSS Group, Newhall Janitorial, Orbis Protect, Pinnacle Access Solutions, Puddleducks Playgroup, QDL Contractors, Robert Price Builders’ Merchants, Roger Jones & Son, Solar Windows, Shane’s Taxis, Sixty Sixty Coaches, Stanley & West, Terry’s Patisserie, The Consortium, Thomas CMS Holdings, Tiddlers Wrap Around, Tina’s Taxis, Trans UK, WR Bishops and Weekes.